Alick Macheso and his Orchestra Mberikwazvo will next week unveil his new guitarist, vocalist and dancers at a gig in Budiriro after a brief lull following the desertion of three key members. 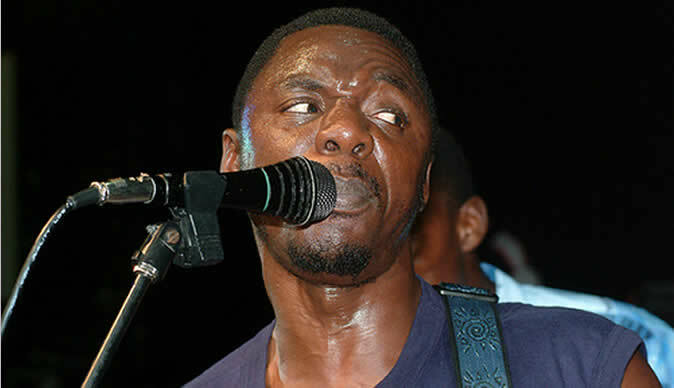 Macheso will entertain fans on January 27 at New Life Club formerly Club Lashers. Key members of the "Zorai Butter" band left for Orchestra Dendera Kings fronted by Suluman Chimbetu. Those who deserted include the nimble-footed dancer Francis Dhaka, popularly known as Franco Slomo, Elton Muropa, backing vocalist and Noel Nyazanda, lead guitarist. Jethro Chanja, assistant manager said he was confident of the incoming crew. He said dancers First Sakala and Peter Kagomere have been working with them part time are now fully incorporated. Vocalist Wilson Meka, who sang for Daiton Somanje, is coming on board and a guitarist that has never performed with any band before, Richard Charamba is joining the family.